Many people rely on loans to pay for college, buy a car, or become a homeowner. Taking out a loan can feel overwhelming and can significantly affect your financial future. Your credit history is important because it determines your access to credit and the rates you will be paying for your loans. 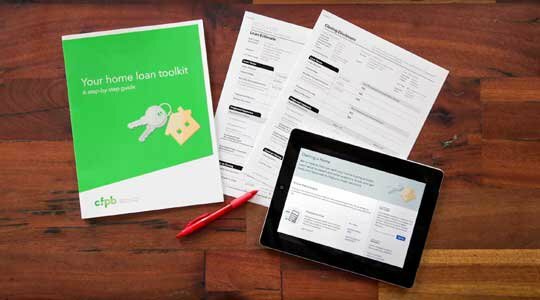 These tools help make the loan process easier to understand. Checking your credit scores is a good first step to understanding how your credit history may look to a lender. Your credit history is a big factor in determining the rate you will pay on a loan. Remember, you can shop around for the best loan offer. Shopping around will allow you to become more familiar with loan rates and terms. Shopping around will have little to no impact on your credit scores and could save you hundreds or even thousands of dollars. Auto loans are the third largest category of household debt for people, behind mortgages and student loans. Americans owe almost 100 million auto loans totaling more than $1 trillion. While many people shop around for the best deal they can get on a car or truck, not everybody shops for the best auto loan. Get in the driver seat with our auto loan resources. 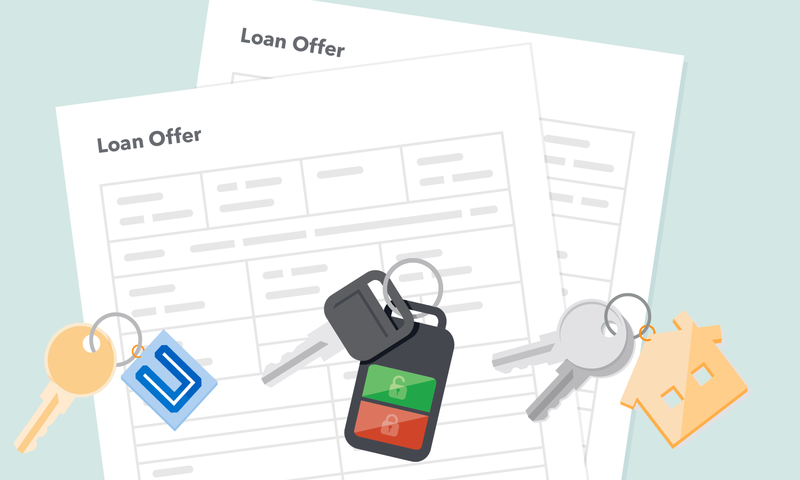 These online tools will help you better negotiate a loan for a car or truck. And check out some key technical terms to be better prepared before you start filling out loan forms and begin the negotiation process. The auto loan guide explains each step of the auto loan process, from budgeting to the final documents. The auto loan worksheet helps you understand the total cost of the loan, not just the monthly payment, and allows you to keep track of and compare your offers. 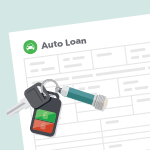 Have more questions about auto loans? Get answers from Ask CFPB. Nearly half of student loan borrowers leave school owing $20,000 or more, according to our research. About 44 million Americans currently owe money from student loans and the combined total of outstanding federal and private student loan debt now exceeds $1.4 trillion. 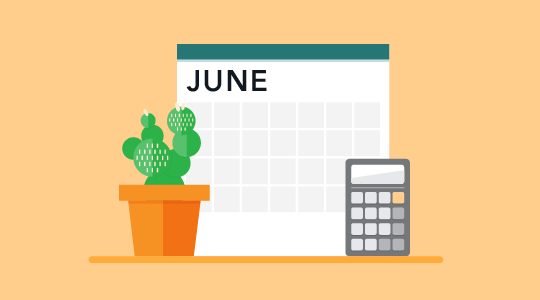 Whether you’ll be attending college soon, are a current student, or already have student loans, we’ve put together some tools and resources to help you make the best decisions for your situation. Student financial guides can help you find the student loan best suited for your needs. 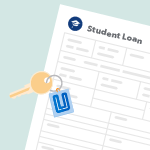 If you have to take out student loans, comparing your options can help you find the student loan best suited for your needs. Compare college costs and financial aid offers to see how they might impact you down the road. You can use this interactive tool to compare up to three schools at a time. The repay student debt interactive tool provides information on how to pay off your student loans based on some basic information about your situation. Everyone has a story: Watch our video story of how one person used our resources to navigate the student debt process. Buying a house is easier when you understand the mortgage process before you apply for or take out a loan. Our resources can help you understand your loan options, shop for the mortgage that’s best for you, and avoid costly surprises at closing. Homebuyers can learn more about each of the four steps of buying a home—preparing to shop, exploring loan choices, comparing loan offers, and getting ready to close—with our Buying a House tool. 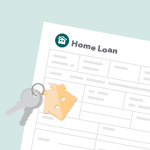 Your home loan toolkit is a step-by-step guide, including worksheets, checklists, and conversation starters, that can help you make better choices along your path to owning a home. 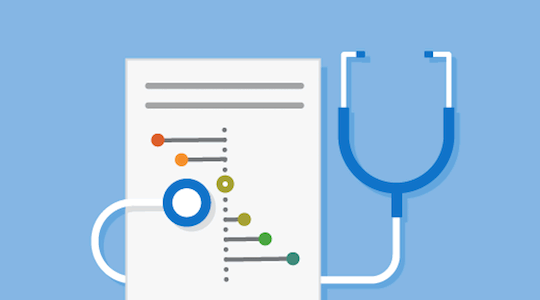 The Loan Estimate Explainer makes it easier to shop around and compare loan offers from multiple lenders. Our interactive sample form will help you double check the details and get definitions for terms used on the Loan Estimate. 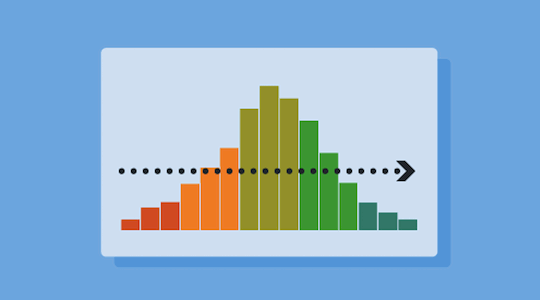 Our explore interest rates tool lets you plug in some of the factors that affect your interest rate. You can see what rates you might expect—and how changes in these factors may affect interest rates for different types of loans in your area. Even saving a fraction of a percent on your interest rate can save you thousands of dollars over the life of your mortgage loan, so it definitely pays to prepare, shop around, and compare offers. Remember that when you’re shopping for a loan, take your time, explore your options, and compare the costs to make the best choice for your financial situation.